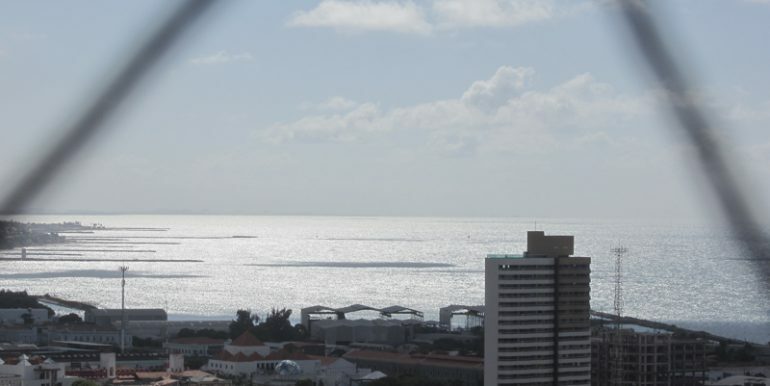 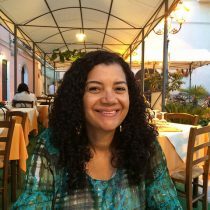 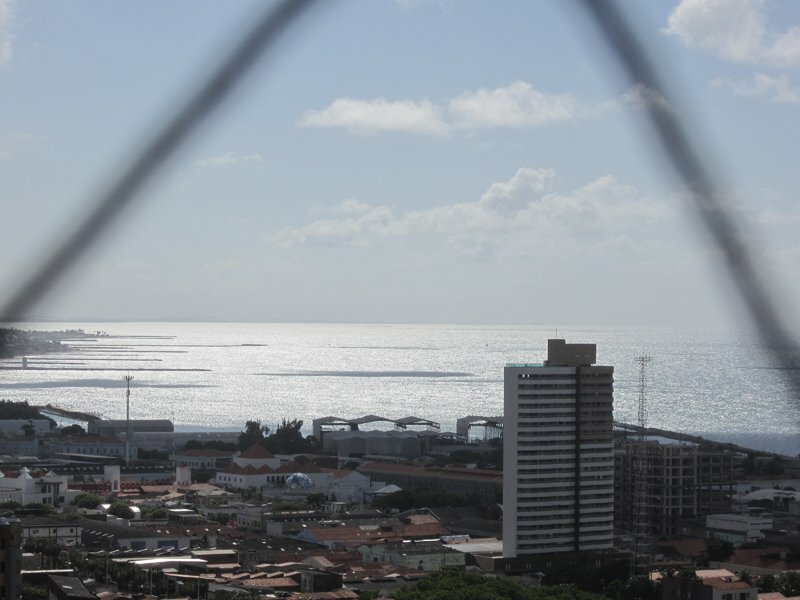 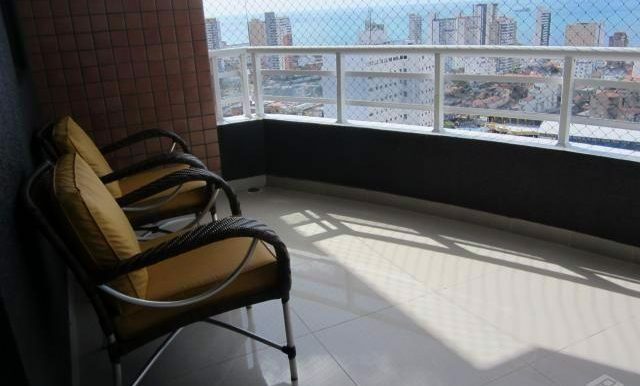 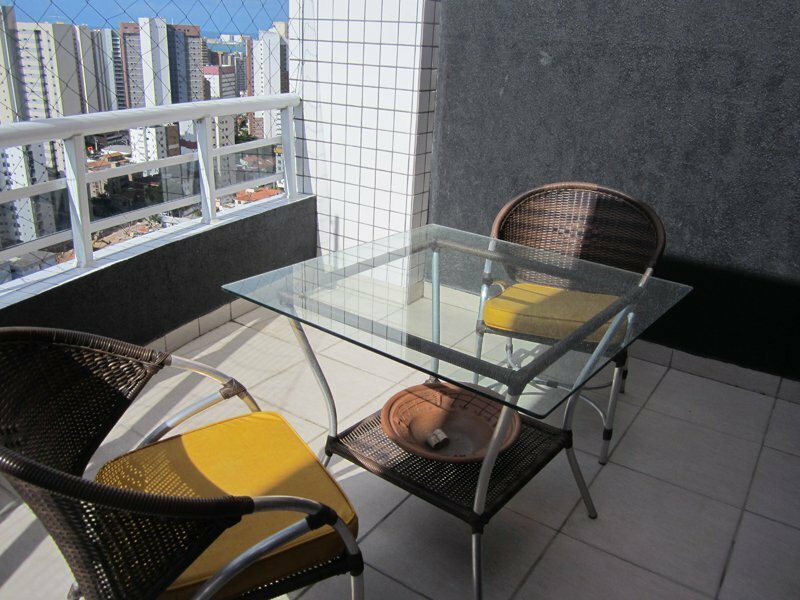 The Silenus duplex Penthouse apartment is situated on the 21st floor and has a beautiful view over Fortaleza skyline and the ocean. 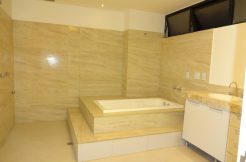 The complex was constructed and was completed in June 2010. 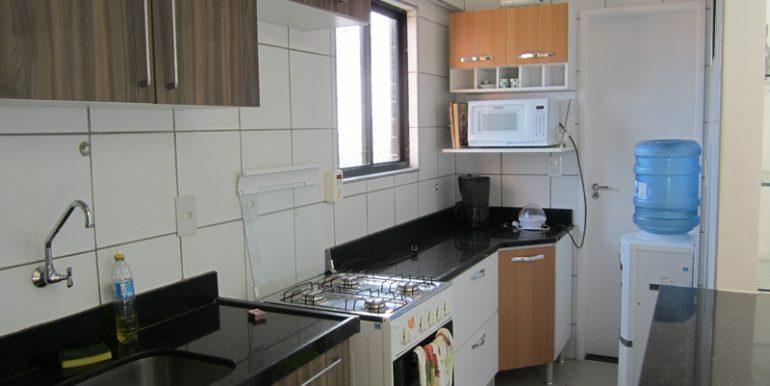 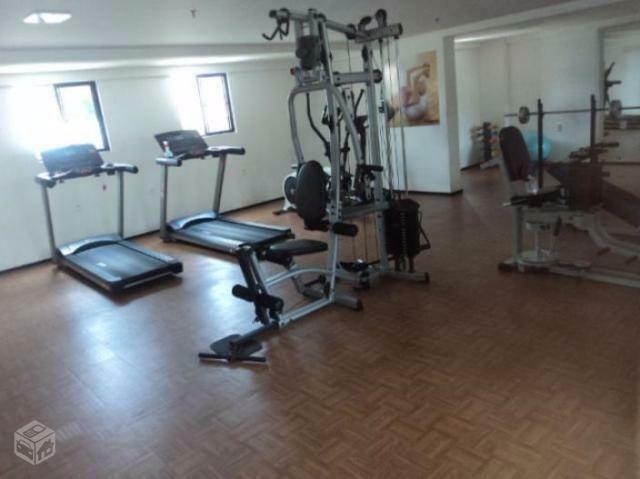 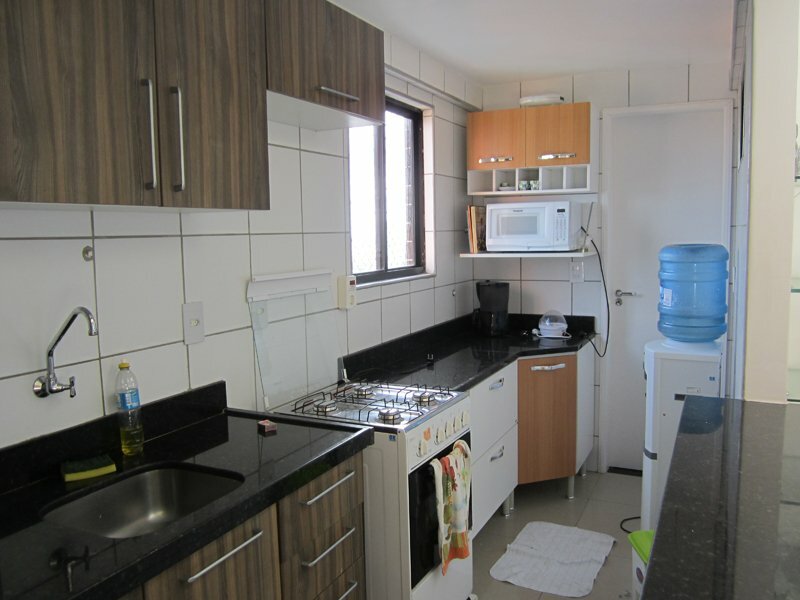 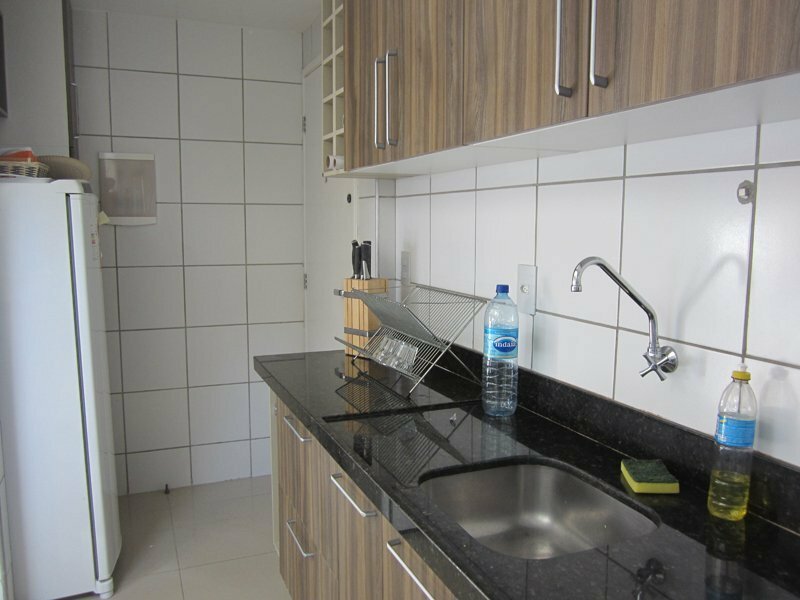 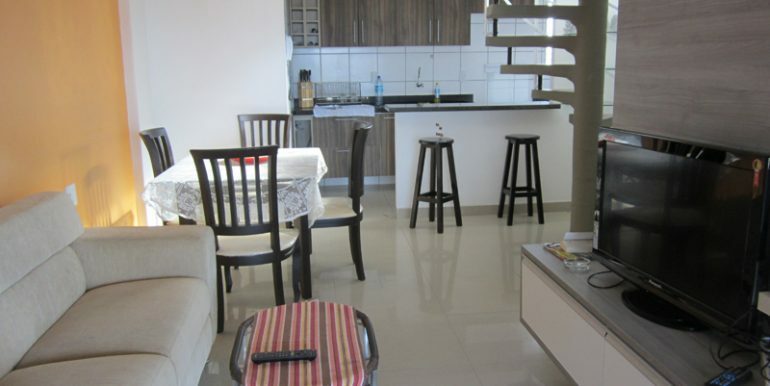 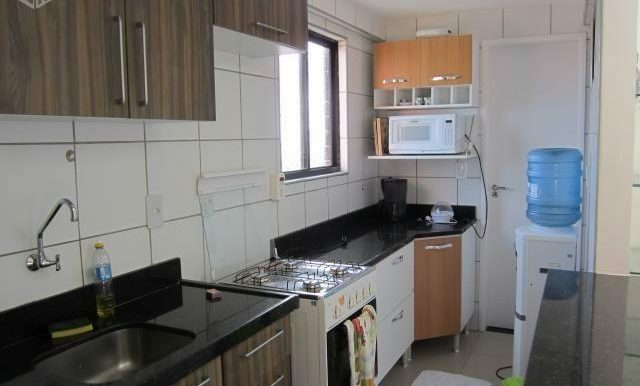 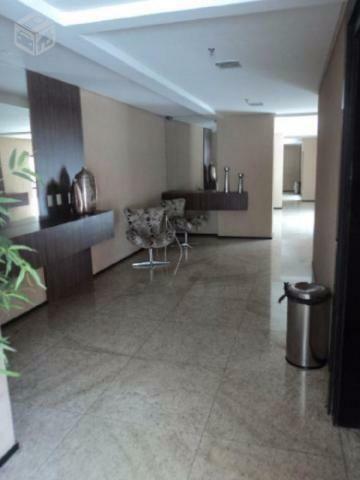 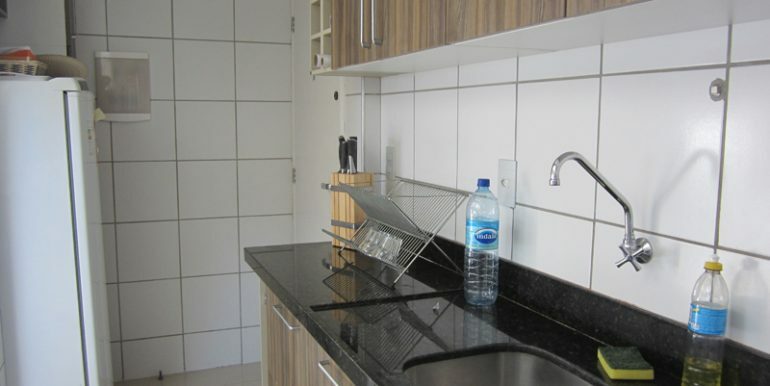 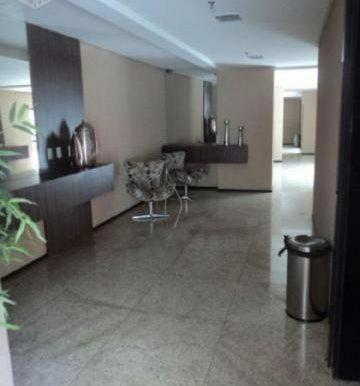 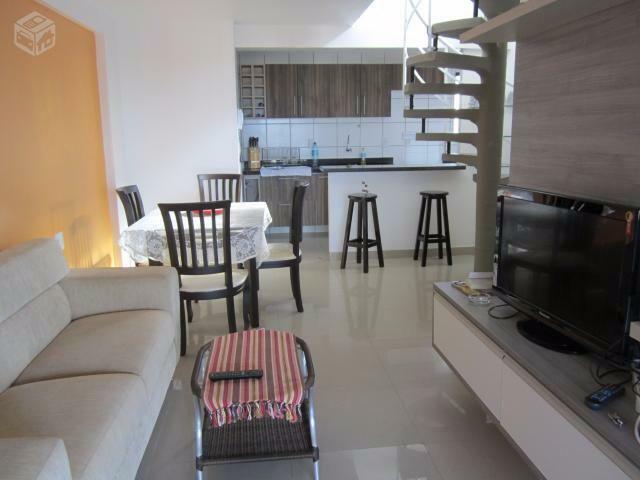 At entrance level the apartment has a fully equipped kitchen, living/dining room with furniture. 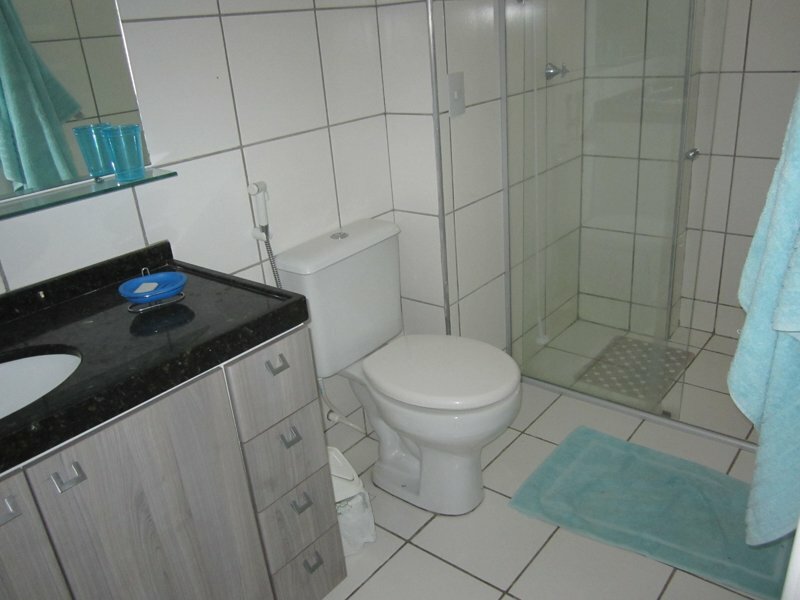 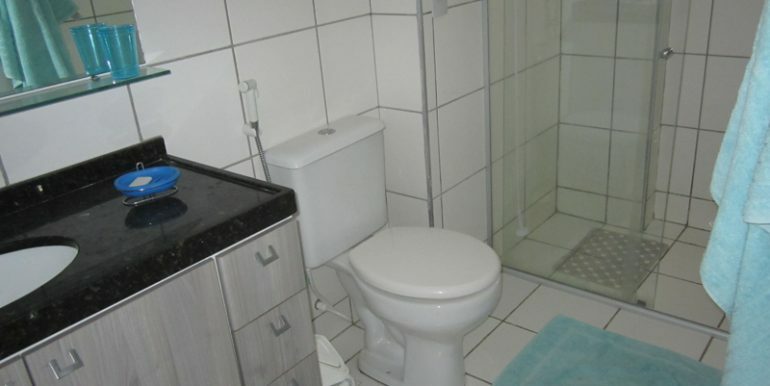 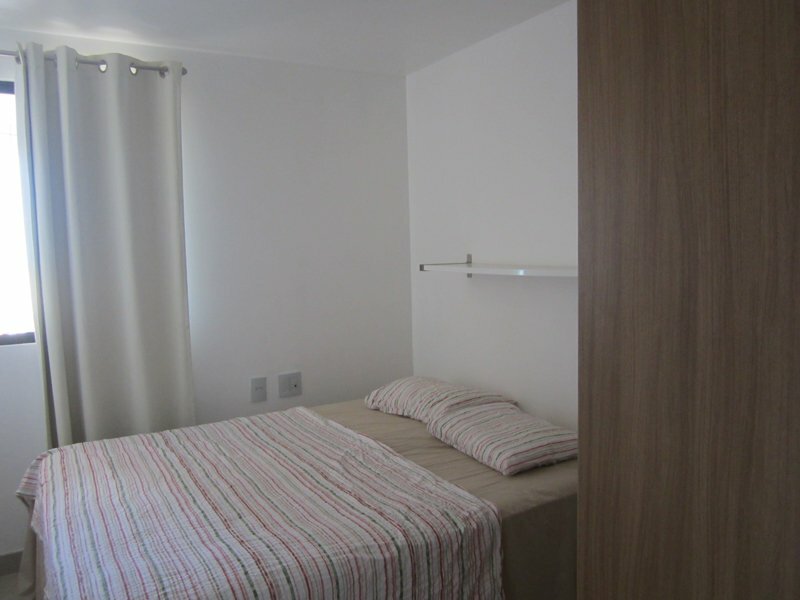 Two bed rooms whereby one has en-suite bathroom. 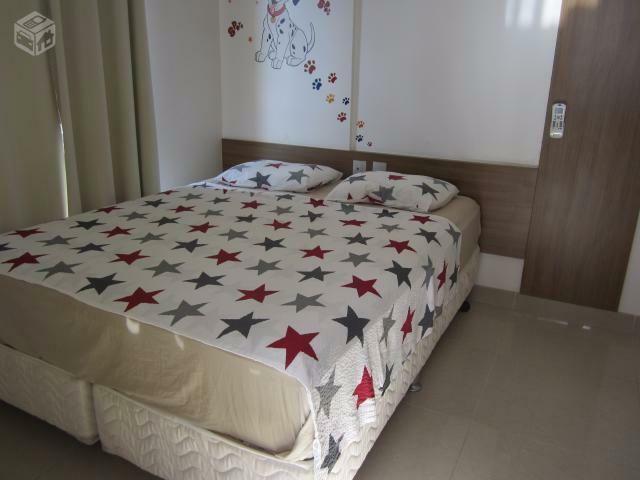 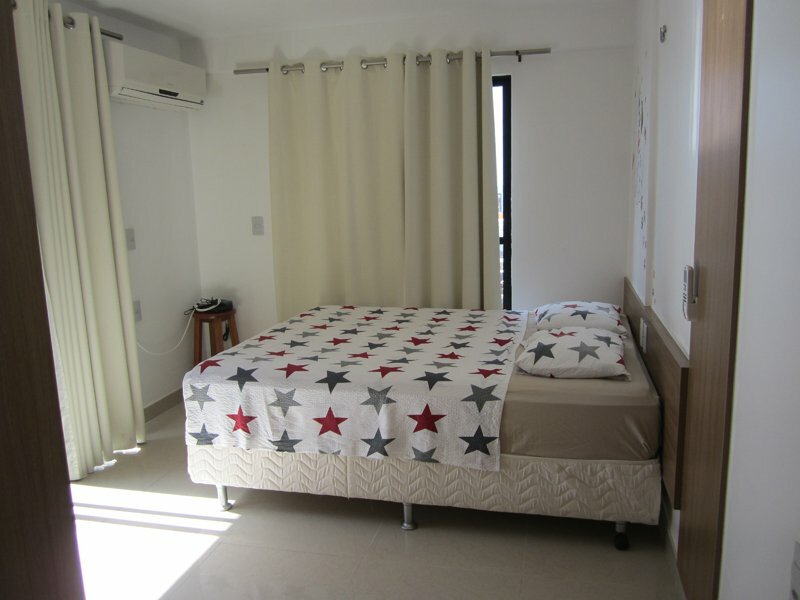 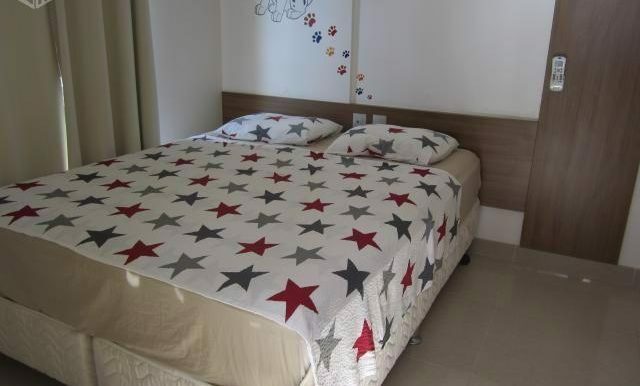 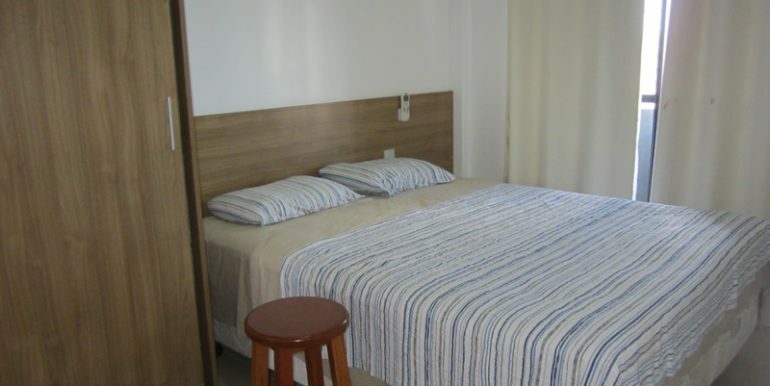 Both rooms equipped with split air condition modules, wardrobes and comfortable quality Ortobom beds. 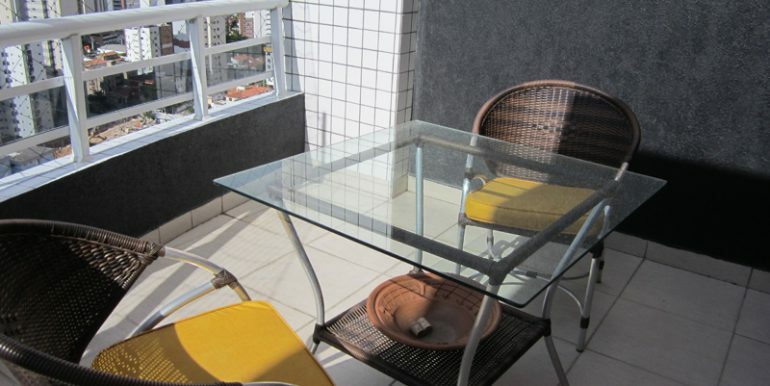 From the living room there is access to a nice veranda with table and chairs. 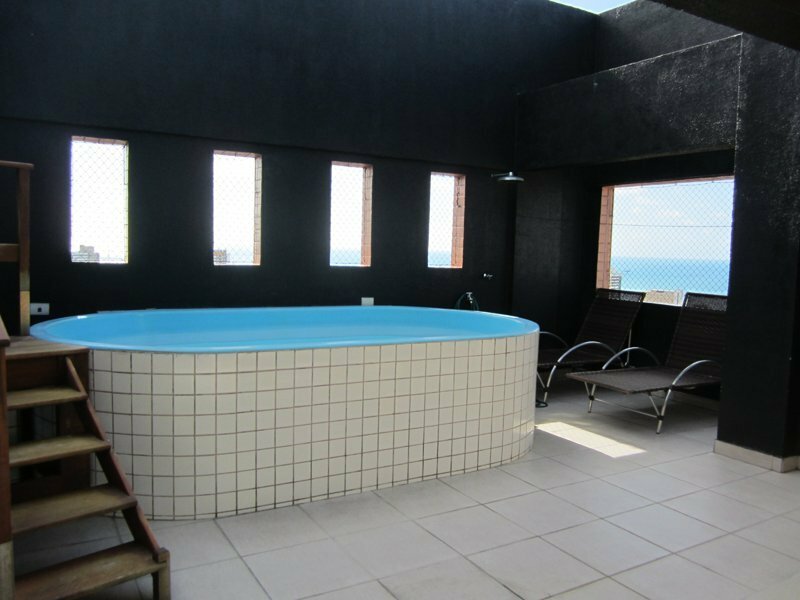 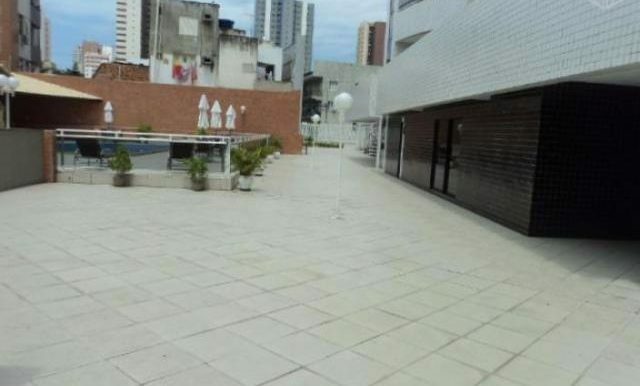 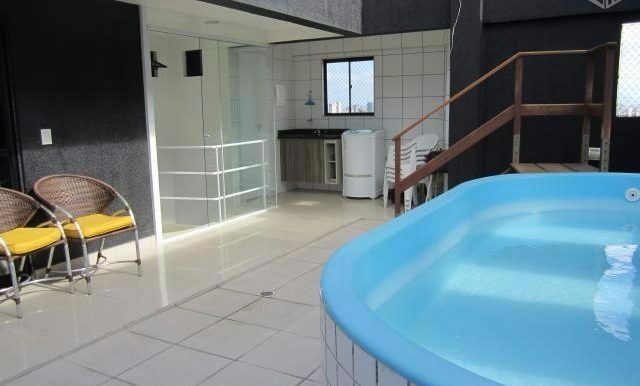 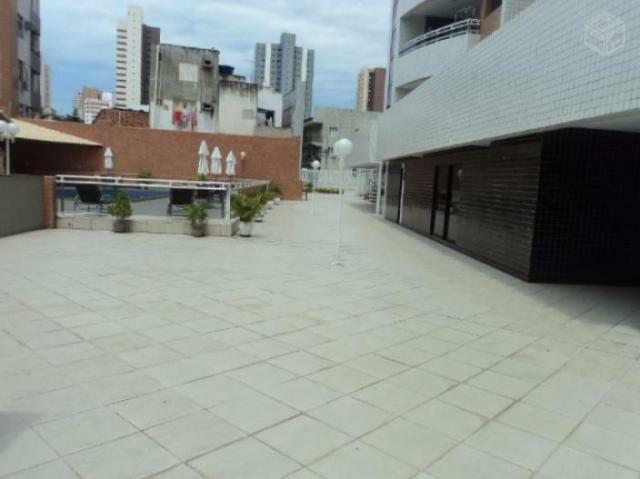 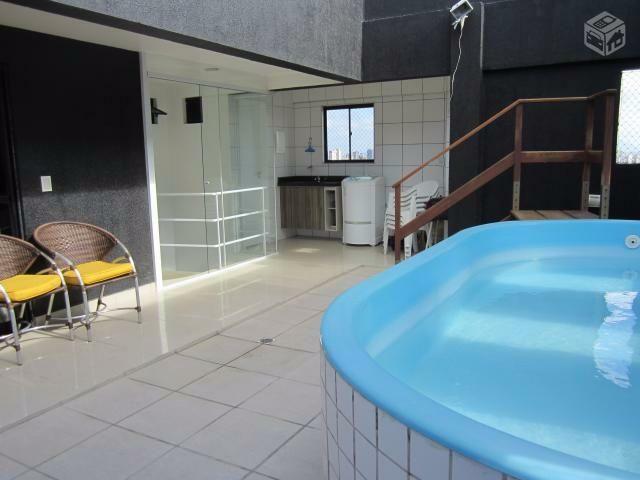 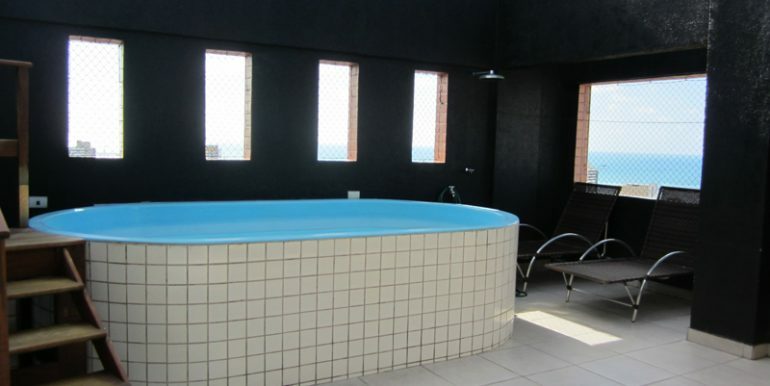 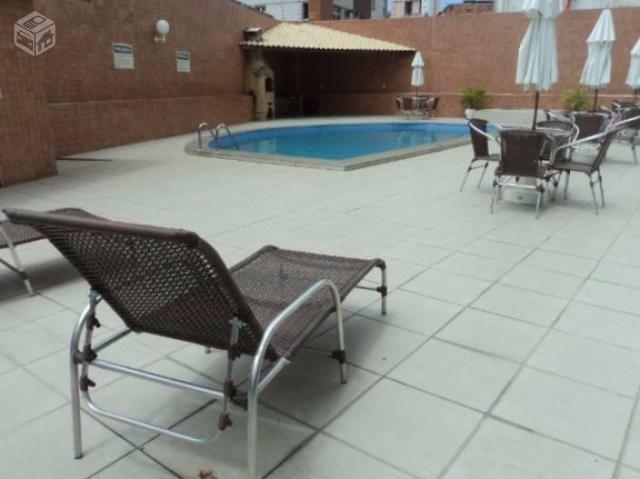 On the roof top the apartment has a spacious veranda with a heated pool and barbecue area with social bathroom. 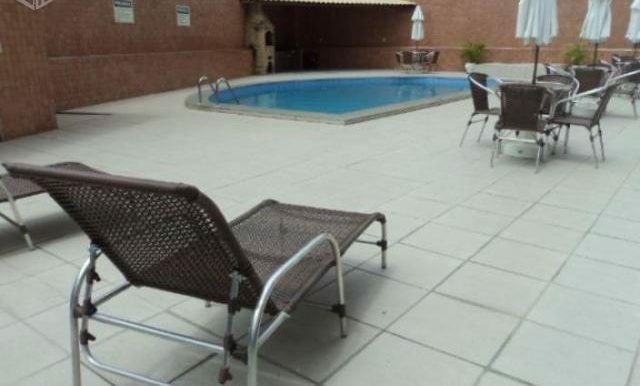 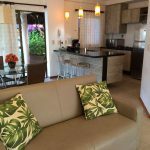 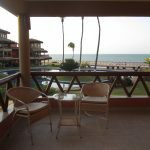 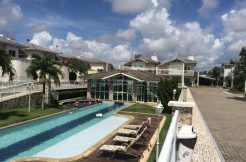 One bedroom with access to private veranda and the swimming pool area. 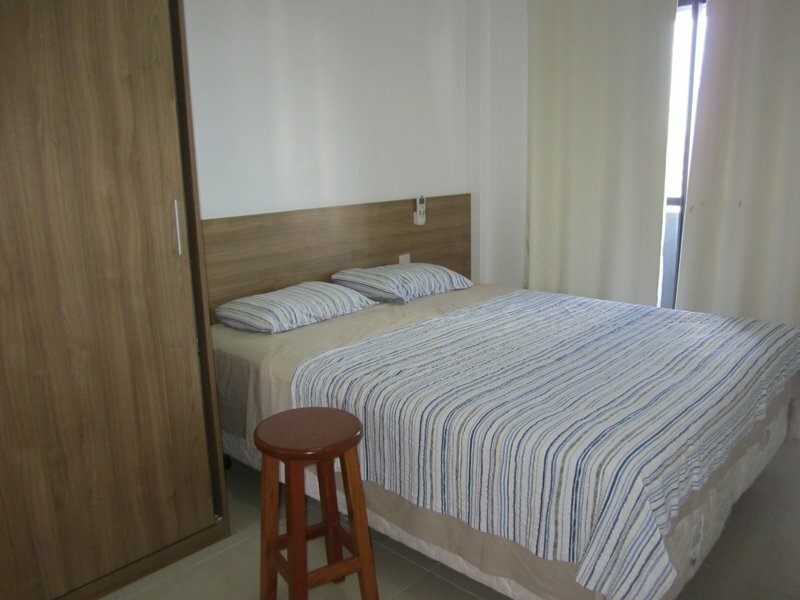 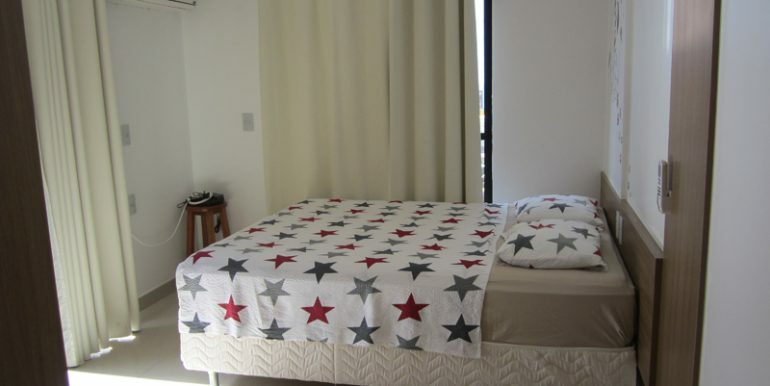 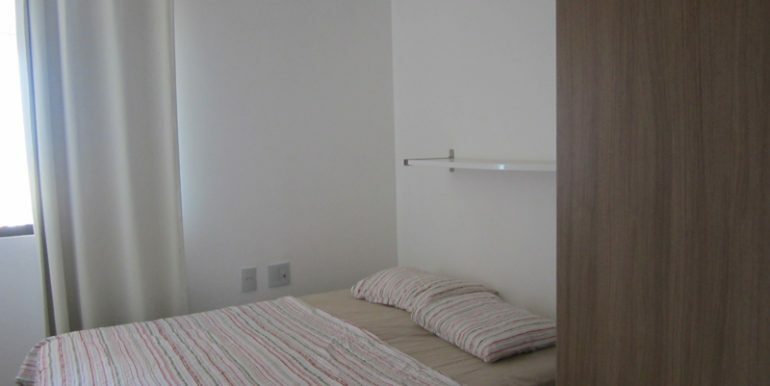 Equipped with air condition, wardrobes and comfortable double bed. 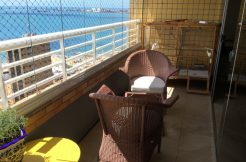 The roof top veranda is equipped with chairs tables, and sun-deck chairs. 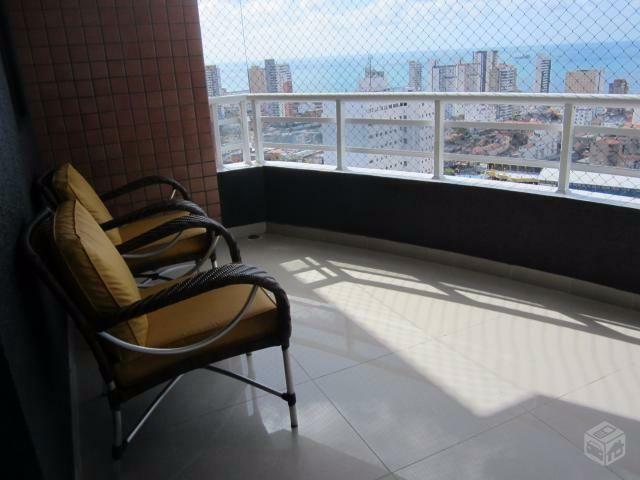 The Silenus duplex Penthouse apartment is situated on the 21st floor and has a beautiful view over Fortaleza skyline and the ocean. 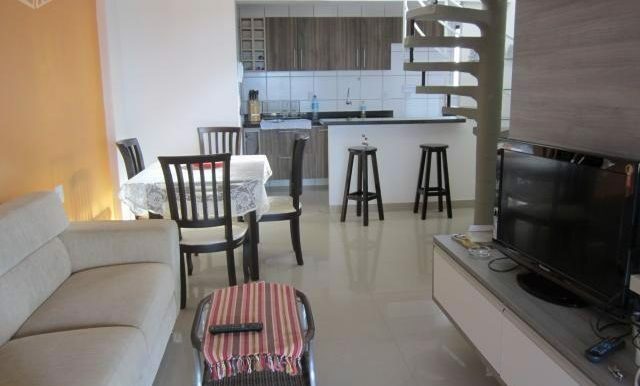 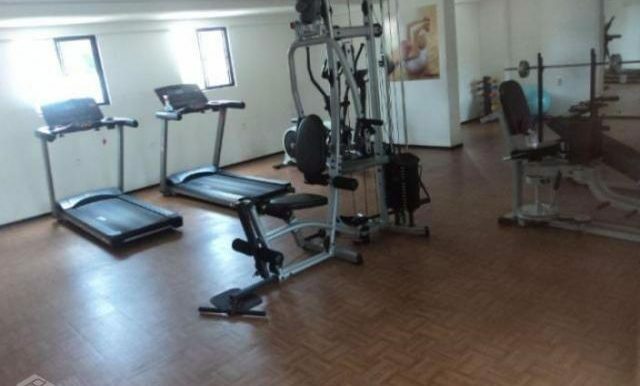 The apartment is for sale with the existing furniture.